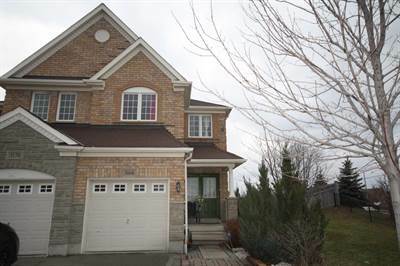 3168 Cabano Cres in Churchill Meadows, Mississauga is Sold! 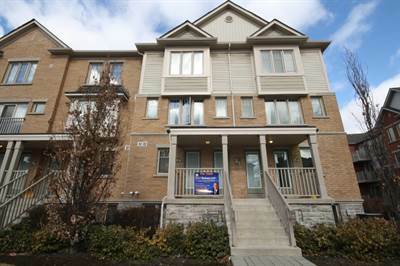 in Churchill Meadows, Mississauga The 2 storey at 3168 Cabano Cres has been sold. Posted on March 21, 2018 Leave a comment on 3168 Cabano Cres in Churchill Meadows, Mississauga is Sold! Posted on March 21, 2018 Leave a comment on 38 3250 Bentley Drive in 10th Line/Thomas, Mississauga is Sold! • 690 sqft , 1 bath , 1 bdrm single story – FOR RENT CAD1,675 / Monthly . One bedroom plus den and private patio ! Welcome To The Archer At Trafalgar Landing By Great Gulf. 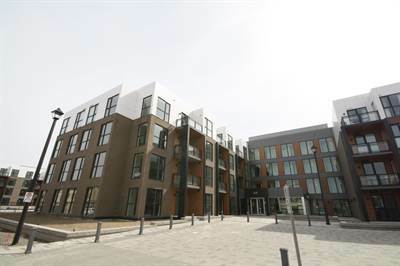 The Archer Is A Low Rise Condominium Located In Excellent And Convenient Location In Oakville. 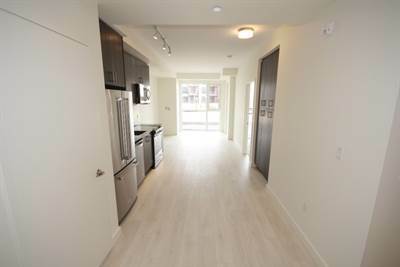 This Is Brand New, Never Lived In Suite With High Ceilings, Big Windows And Plenty Of Daylight.This Suite Features Almost 700 Sq.Ft Of Living Space (Per Floor Plan) And It Offers Good Size Bedroom, Large Den ,Walk-Through Bathroom,Private Patio,Kitchen With 4 Stainless Steel Appliances & Underground Parking. The Condominium Is Located Across From Large Plaza With Walmart, Real Canadian Superstore And Short Distance Is Plaza With Longos Grocery Store, Starbucks And Others. Building Features Well Equipped Gym,One Level Underground Parking. • 690 sqft , 1 bath , 1 bdrm single story – FOR RENT CAD1,675 1Y . One bedroom plus den and private patio ! • single story – FOR SALE CAD499,000 . Posted on March 10, 2018 Leave a comment on 3168 Cabano Cres in Churchill Meadows, Mississauga is Sold!